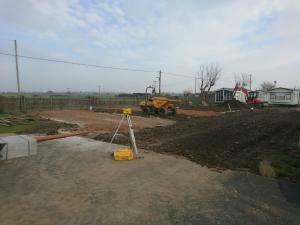 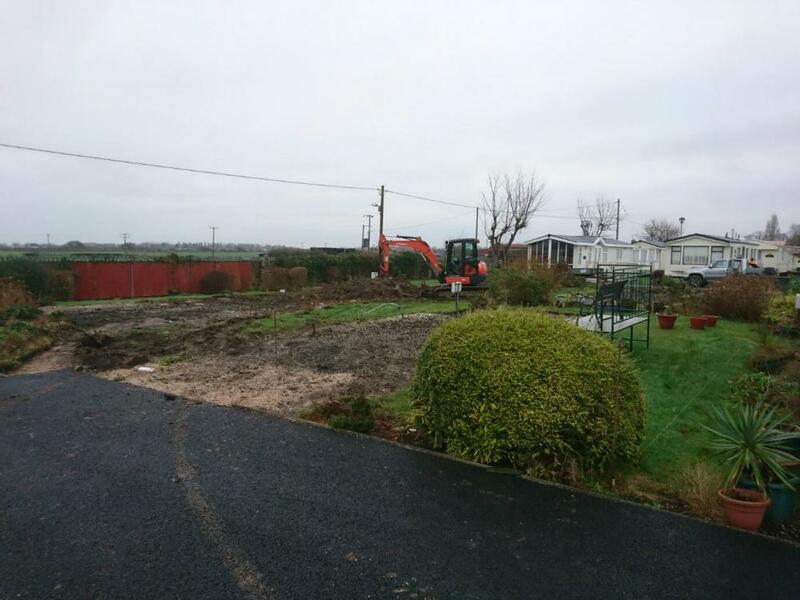 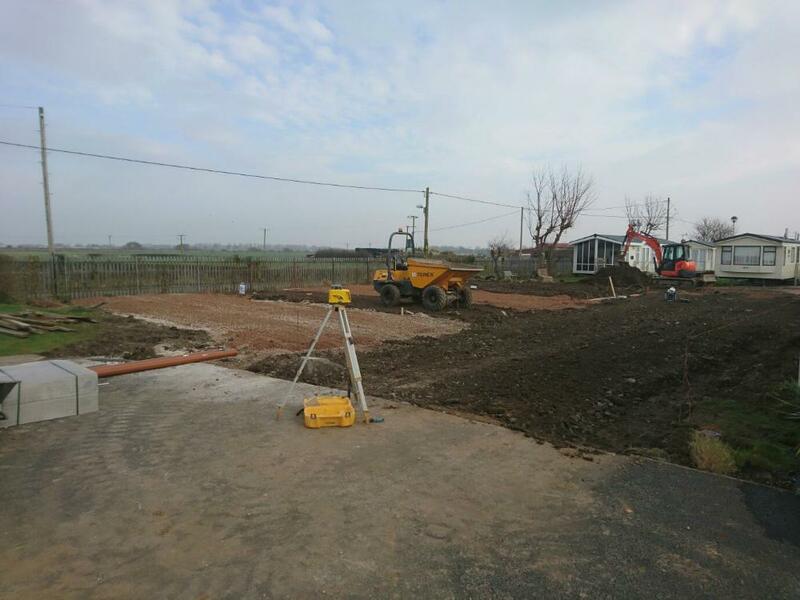 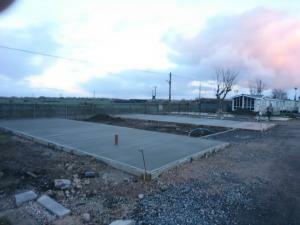 Prior to work being undertaken, our team surveyed an area of empty plots to achieve the best possible use of space. 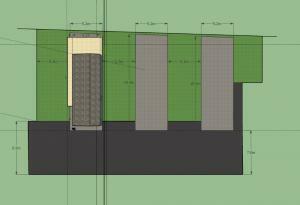 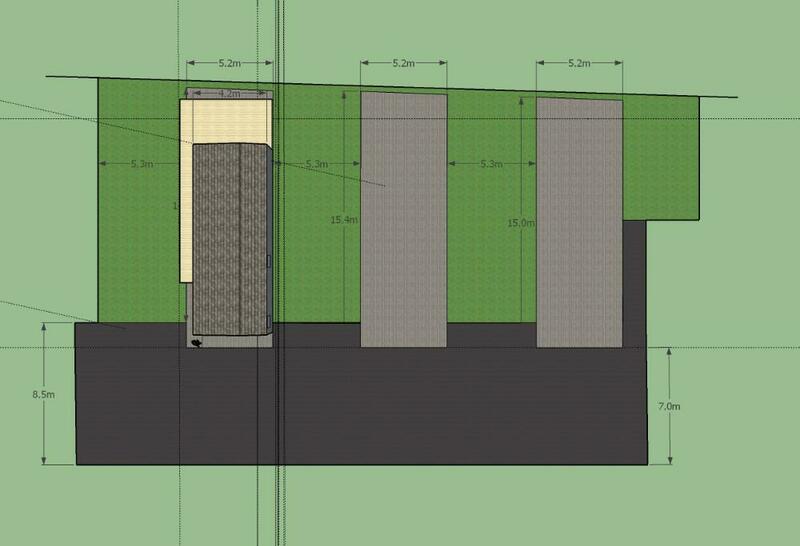 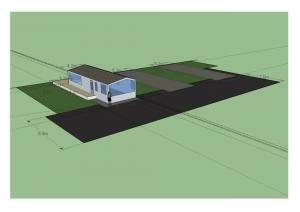 A plan was draw up, along with a 3d design, to allow customers to envisage the finished area. 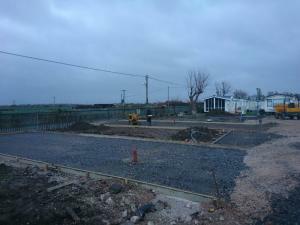 This enabled the park to achieve a sale whilst the works were still under way. 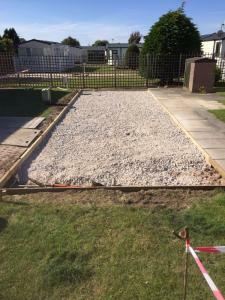 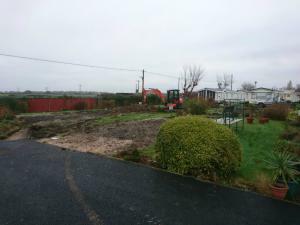 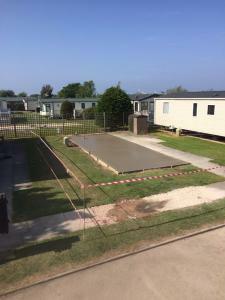 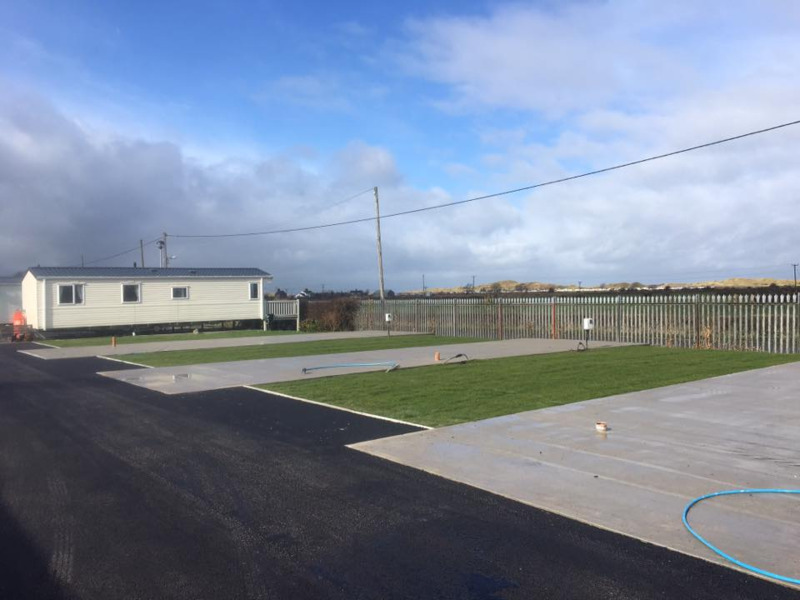 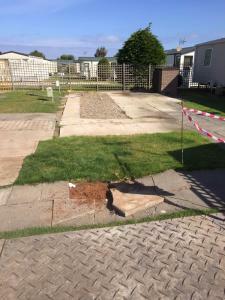 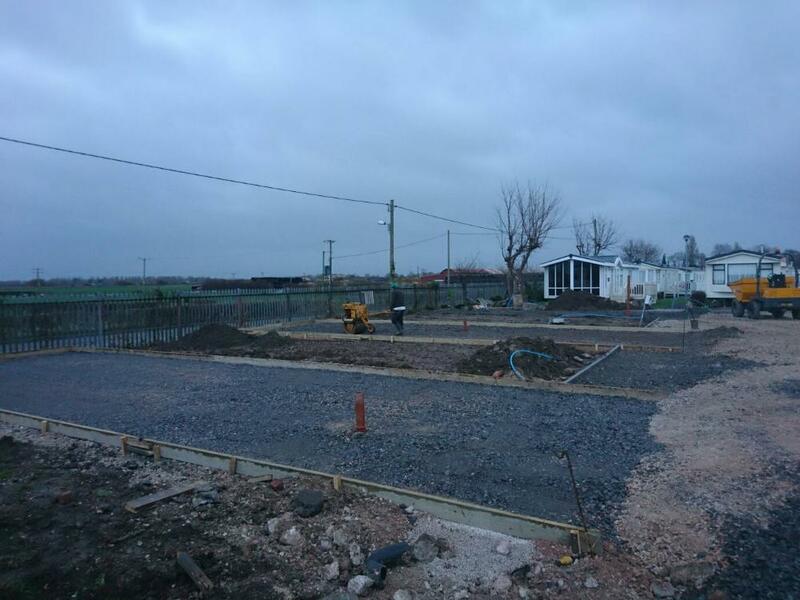 The development was to convert four small bases, that didn't conform to local authority regulations on caravan distances, into a newly developed area for three large caravans or lodges. 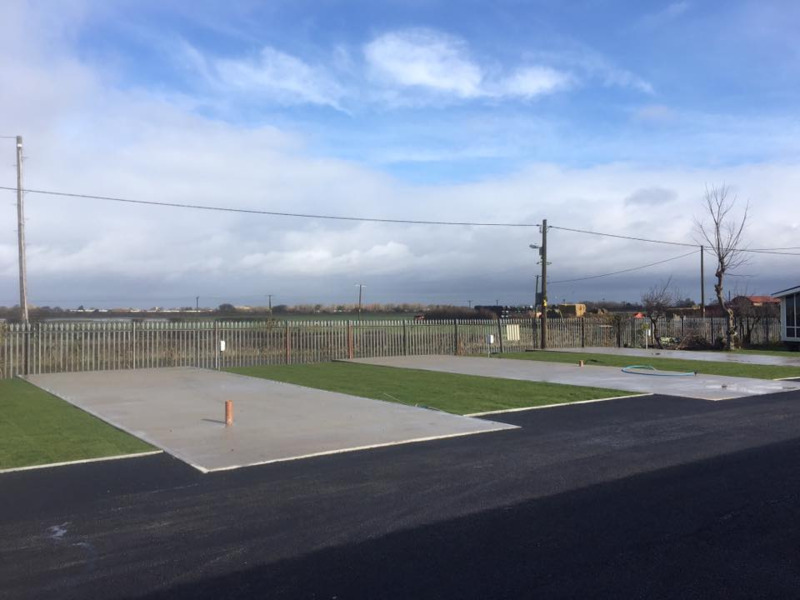 The whole area was redeveloped giving each large van its own designated parking area and large turfed gardens with great views overlooking the fields and sand dunes. 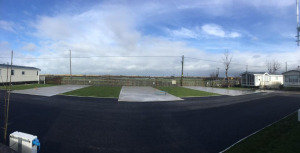 A new road was installed for both access to the new development, and also to relieve congestion on the park.